Jonathan Crabtree had been trying to get his life back on track when he was found dead inside his family home on the Gold Coast last year. The 26-year-old had lived a troubled life up until that point, after his sister Erin was found dead five years earlier in a then-suspected suicide, and a car accident in 2015, which left him with a brain injury and months in rehab learning to walk again. 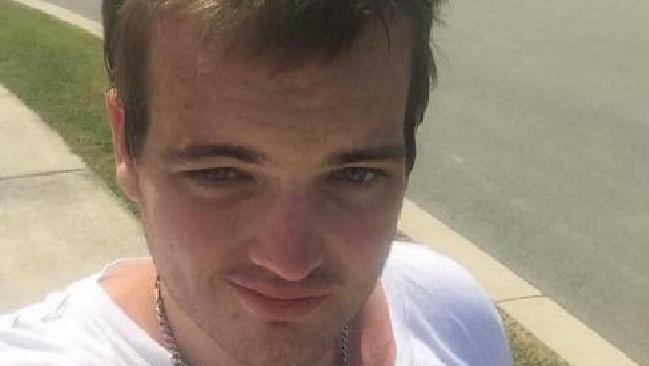 But his friend Amy Lee said he had been “trying to pick up his life”, talking about moving out of his mother’s Upper Coomera home and buying a car, when he died in what police alleged on Wednesday was a financially-motivated murder committed by his mother Maree. The 51-year-old woman was also accused of his sister Erin’s murder and the years-long torture of a 25-year-old woman who remains in the care of an adult guardian. Ms Lee, who became close friends with Jonathan in 2014, said he didn’t talk much about his home life but had been close to his sister Erin and missed her terribly. She said on the night of his car accident, he had sent her a Snapchat which read ‘Goodbye, I’m with her (Erin) now”. Just months earlier, he had fronted court after robbing a Gold Coast chemist at knifepoint, reportedly demanding the prescription painkiller Tramadol, before fleeing the store. His defence lawyer at the time told the court he had become addicted to the drug following another serious car accident in 2009, according to the Gold Coast Bulletin. In December 2014, he faced court on a dangerous drug possession charge however the charge was dropped in March the following year. 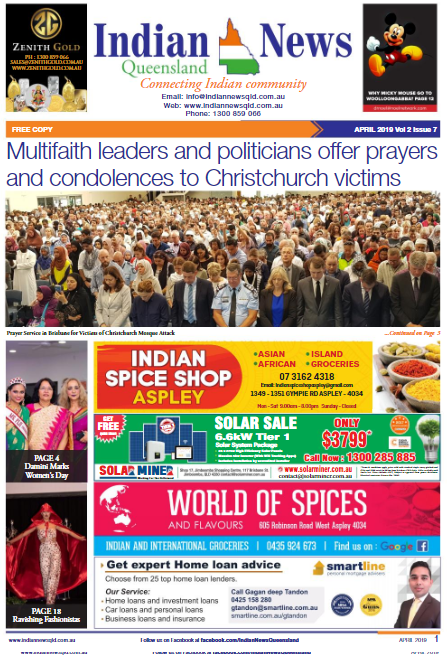 Speaking to media on Wednesday, Detective Inspector Mark Thompson said police would allege the man had been “counselled” by his mother to rob the pharmacy. Ms Lee said his mother had been controlling and “had a say on everything he did everyone he saw and spoke to”, including while he was in hospital, where she said Ms Crabtree had control over his iPad and iPhone and would go on his Facebook and block some of his friends. Ms Lee said before the 2015 crash he had been an “outgoing party guy” but after the incident he lost a lot of friends. Jonathan’s former defence lawyer Campbell MacCallum told 7 News Mr Crabtree seemed to be sorting his life out last year. “He just seemed to be turning a corner which was fortunate at the time and it was a little bit suspicious I suppose that he ended his life at that time,” he said. The former Helensvale Hornets footballer was a “loyal, kind, honest” friend who was always had time for those he loved, Ms Lee said. In a profile featured on dating website Plenty of Fish, Mr Crabtree described himself as an animal lover and said he was on the disability support pension due to ongoing injuries from his car accident. He said he had been single for three years and said he wanted children someday. Police allege his mother took that chance away from him last year after she allegedly forced prescription medication on Jonathan and earlier her 18-year-old daughter Erin in September 2012. Both adult children were believed to need a higher level of care than most their age, police said. Police said the children’s health and wellbeing was “impacted” prior to their death because of their mother’s actions and guidance. Ms Crabtree also stands accused of successfully securing a fraudulent insurance payout of more than half a million dollars and trying to defraud hundreds of thousands more. Police will allege the mother-of-three attempted to claim a $125,000 Sunsuper superannuation death benefit policy payout between January and August last year, directly linked to one of her children’s deaths. She is also accused of fraudulently trying to claim a $238,800 payout for a Total and Permanent Disability between January and August last year. In images posted to social media accounts show Ms Crabtree as an animal lover, with her chihuahua Tinkerbell featuring in many of her photos, and a big fan of musician Sia, the reality show Dance Moms and dancer Maddie Ziegler.